With it’s rugged sea cliffs, low mountains, sandy beaches, and unspoilt scenery, Donegal is a destination that’s full of natural beauty. Situated in the North-West corner of Ireland at the mouth of the River Eske and Donegal Bay, it’s widely known as one of Ireland’s most beautiful and untouched destinations. Image via Uk-viper on Flickr. 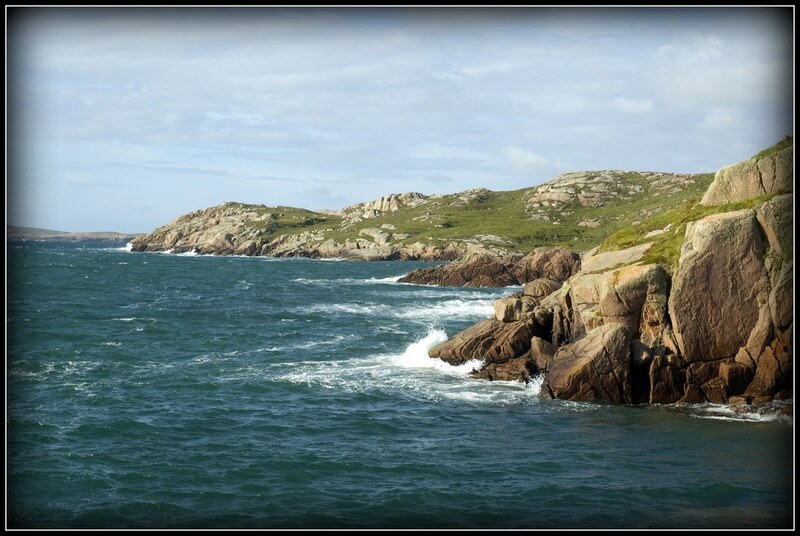 Here’s our guide on how to entertain your date in Donegal. First dates are all about getting to know each other, so a relaxed setting is the perfect choice. 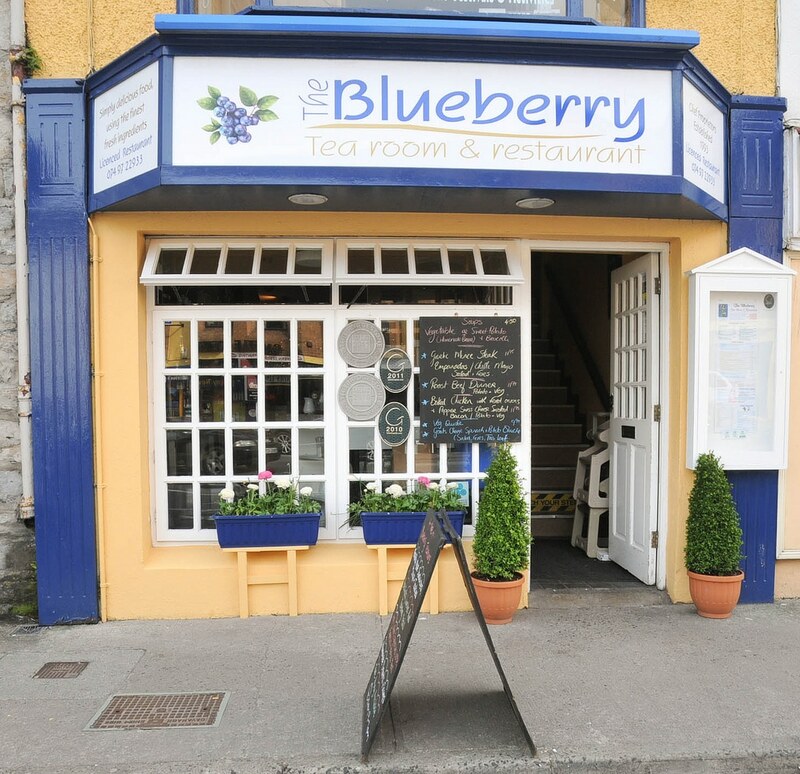 The Blueberry Tea Room & Restaurant is an excellent place for a first meeting. It has a delicious lunch menu and a great choice of coffee and cakes. With the indoor fairy lights, it’s got a lovely romantic atmosphere that’s sure to make your date feel at ease. If you’ve got a sweet tooth, be sure to check out the steamed chocolate pudding with fresh cream; it’s big enough to share and tastes divine. Image via Art – travel pics on Flickr. It’s always good to impress your date with a cultural day, so why not spend a day learning about the history of one of the finest Gaelic castles in Ireland? Donegal Castle (also known as O’Donnell’s Castle) is an unmissable historic landmark situated at the heart of Donegal Town. 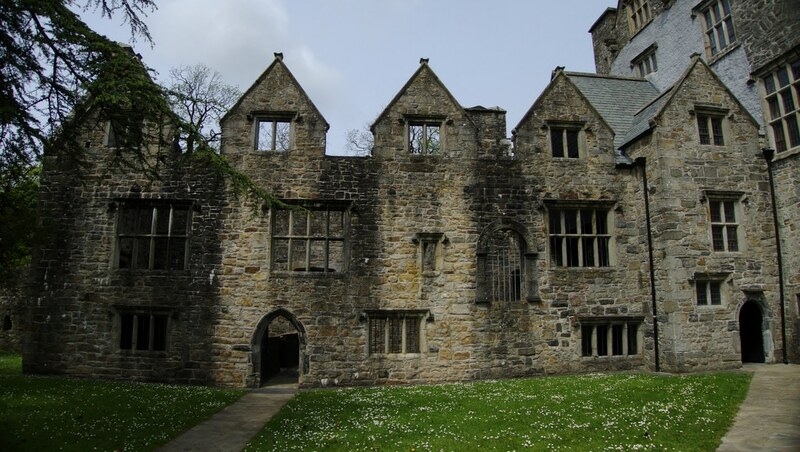 It was built in the 15th century and was once home to the O’Donnell royal family. Despite damage incurred over the years, it was restored to it’s former glory in the 1990s. You can take a guided tour around the castle and witness the magnificence of a Jacobean style wing, secret staircases, stunning art work, Persian rugs and French tapestries. Image via dmerino13 on Flickr. 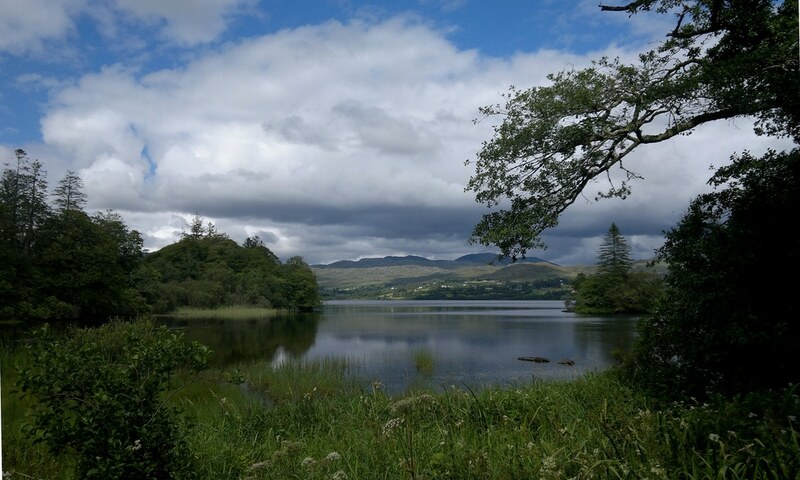 Donegal has some of the finest scenery in the whole of Ireland, so take a drive to the banks of Lough Eske and look at the incredible views of the Bluestack Mountains. Witness the breathtaking scenery and if you fancy learning about the history, you can download a Donegal Town Guide app or take a local walking tour. Be sure to pack your camera as this hub of natural beauty is home to golden eagles, red deer, red squirrels, badgers, ducks, and an array of incredible flower and fauna. Pack a secret picnic in your car and find a beautiful picnic spot near the lake. After your picnic, continue your drive towards the Slieve League Cliffs which are the highest sea cliffs in Europe. This is the ideal spot to not only witness spectacular untouched scenery but also to watch a perfect sunset. Image via mcginley2012 on Flickr. 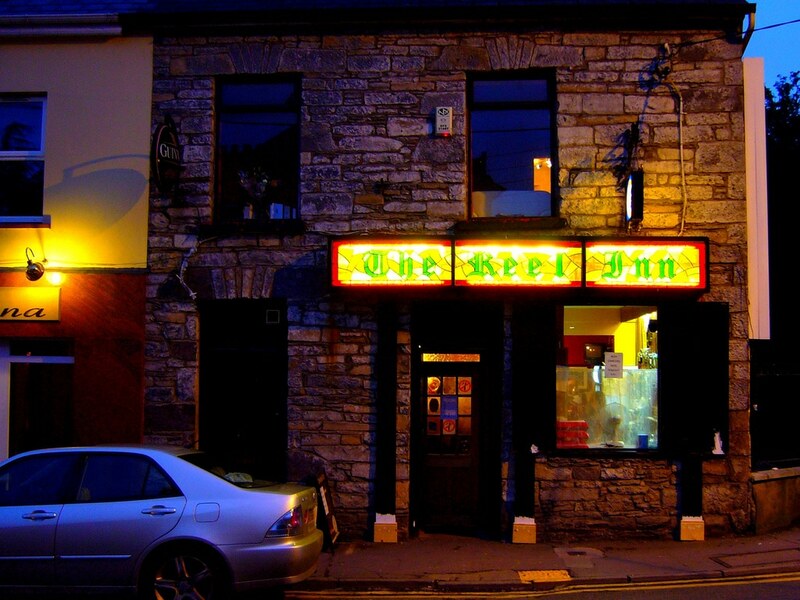 If you want a stress-free date with a jovial soundtrack, then you need to head to “The Reel Inn,” which is claimed by many to be Donegal Town’s best pub. With delicious pub grub, lively traditional Irish music and great craic – this buzzing venue is the perfect place to keep a date entertained all night long. Image via PelGren on Flickr. Donegal is the ideal setting for adventure junkies. Home to the the highest sea cliffs in Europe (Slieve League Cliffs), the breathtaking Bluestack Mountains and the rugged Donegal Bay, the area is an adventure sports fan’s dream. 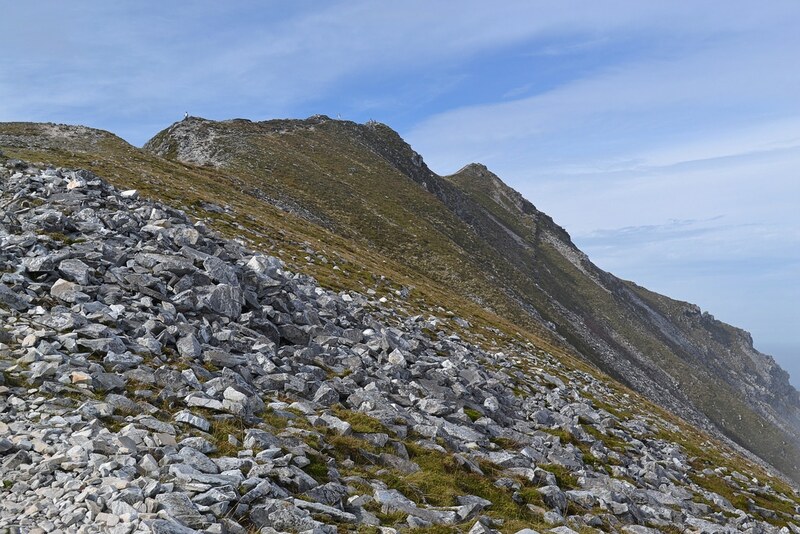 Unique Ascent provides something for everyone – you can go on sunrise and sunset walks on the Donegal Peaks or try rock climbing, abseiling, mountaineering or hill walking. So grab your date and your hiking boots on and get ready to take a walk on the wild side! Image via dr_urbans on Flickr.